Adapting Texts and Styles in a Celtic Context. 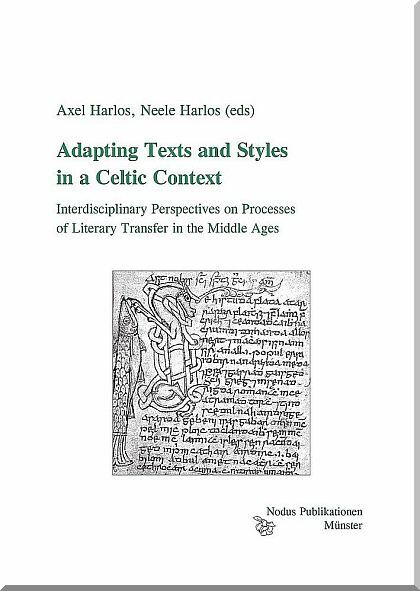 Interdisciplinary Perspectives on Processes of Literary Transfer in the Middle Ages. (Studien und Texte zur Keltologie. 13. ).